Jack Bennett comes from a long line of Guardians, a fact that has been drummed into him since he was a kid. When he and a select group of elite Guardians are called upon by the Archangel Michael to complete a special assignment, Jack gladly accepts. Seven years later a failing mission and personal losses have left him jaded, bitter, and without room for love or relationships in his life. The past that Addison Monroe is so desperately trying to escape is one she can't outrun. The darkness inside that causes her to act unpredictably has gone unexplained until now. A woman claiming to be an angel appears with a revelation that will shake Addison to her core: her dark nature is explained as Addison discovers that she is one of the Nephilim - a child born of a human mother and demon father. Despite the dark nature she was born with, Addison has been chosen by heaven for a special purpose. Ten scrolls spelled to open up portals between hell and Earth; 10 demons who are using them to come and go from Earth at will, a violation of the terms set by heaven in the battle for souls; and one demon, known as the Great Duke of Hell, who will stop at nothing to defeat her. 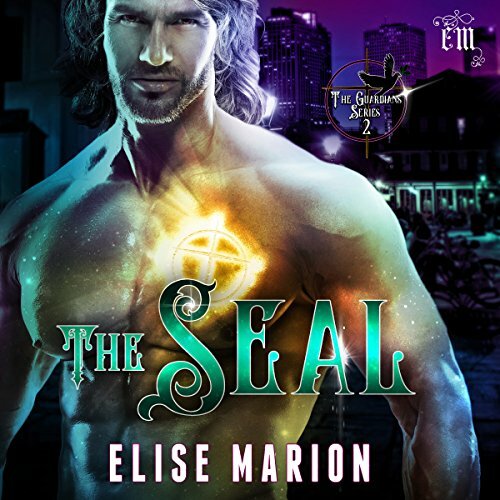 Fighting alongside two Guardians, Addison must uncover the legendary Seal of Solomon - a ring that is said to possess the power to destroy demons - and wield it against the enemies of heaven. As his task to protect her develops into something more, Jack will find separating his job from his personal life nearly impossible. Ignoring the dangers of becoming too attached, Jack will find that a woman whose very nature should repulse him might just be his saving grace. In the war between heaven and hell, a special race of humans with supernatural abilities balances darkness and light. They are known as The Guardians. Jack Bennett comes from a long line of Guardians, but a failing mission and personal losses have left him jaded, bitter, and without room for love in his life. Addison Monroe discovers she is born of a human mother and demon father. Jack finds that a woman whose very nature should repulse him might be his saving grace. This sucked me right in! 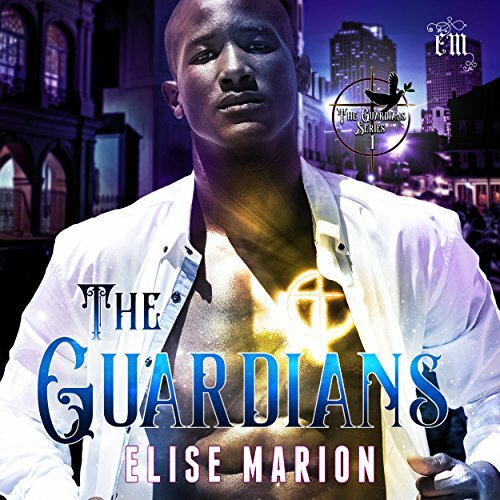 Addison Monroe took a chance on becoming a Guardian to fight alongside the forces of Heaven in the war against Hell. A girl with a dark past, she had nothing to lose...until she fell in love with Jack Bennett. Now that she's lost him too, there's nothing left for her but a mission - a cause she's truly come to believe in. With one of Hell's most notorious demons - Lilith, mother of legions - after her, she can't afford to let her personal life become a distraction. Henry McNulty leaves me breathless.